& Global Belly Dance X-PO -- Coming in 2020! and giving you comprehensive feedback on your performance! NOTE: You do not have to win a regional competition to compete in the global event. ENTER TO ANY SONG YOU WISH!!! Check out the Winners List here. 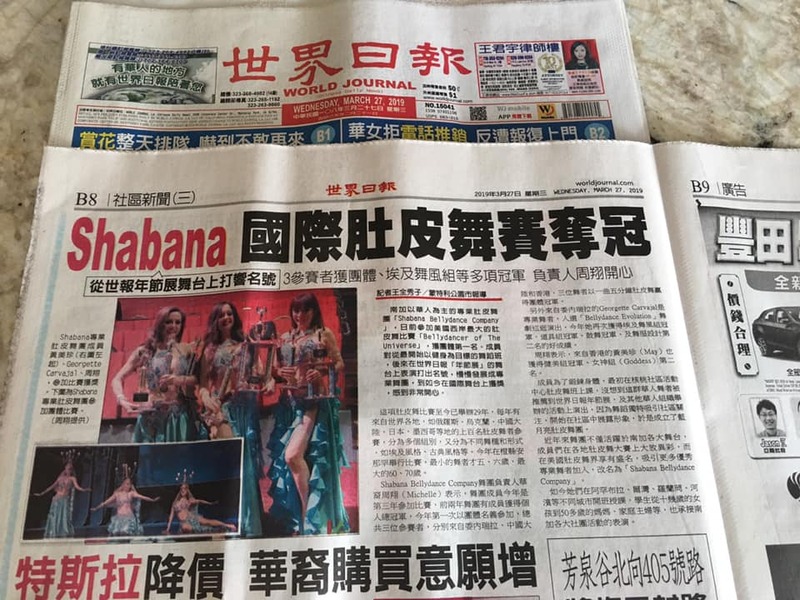 for getting a write-up in the World Journal, a Chinese newspaper! NO Formats ~ SOLO or GROUP Performances Only ~ Enter to *ANY* song you wish! 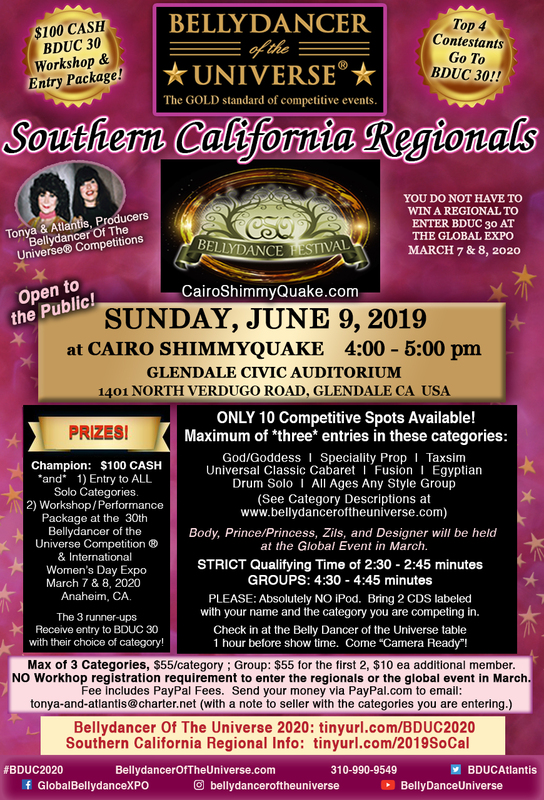 30th Annual Bellydancer of the Universe Competition, March 7-8, 2020!! and photos by the Amazing R.S. Associates! 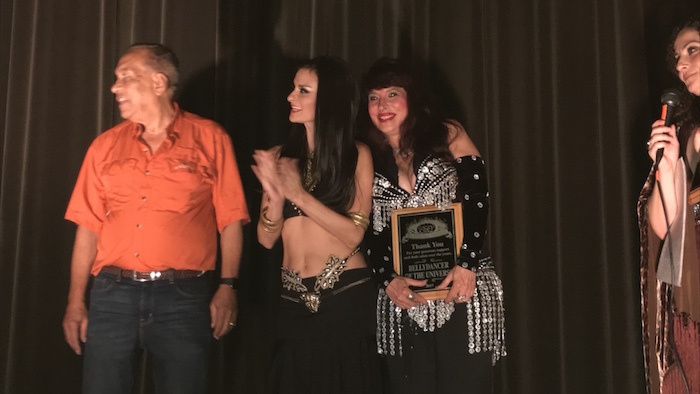 Tonya and Atlantis and Bellydancer of the Universe® were honored with a prestigious award from Diamond Pyramid at Cairo ShimmyQuake, June 3 and 4, 2017 for their long-standing contributions to the art of bellydancing. Pictured in the photo next to Atlantis is Jayna Manoushe, fellow workshop instructor with Atlantis at CSQ, and Emile Siah, producer of CSQ. Atlantis' workshop was a sellout as well as the Saturday night show. Thank-you Diamond Pyramid for starring Atlantis in 2017. 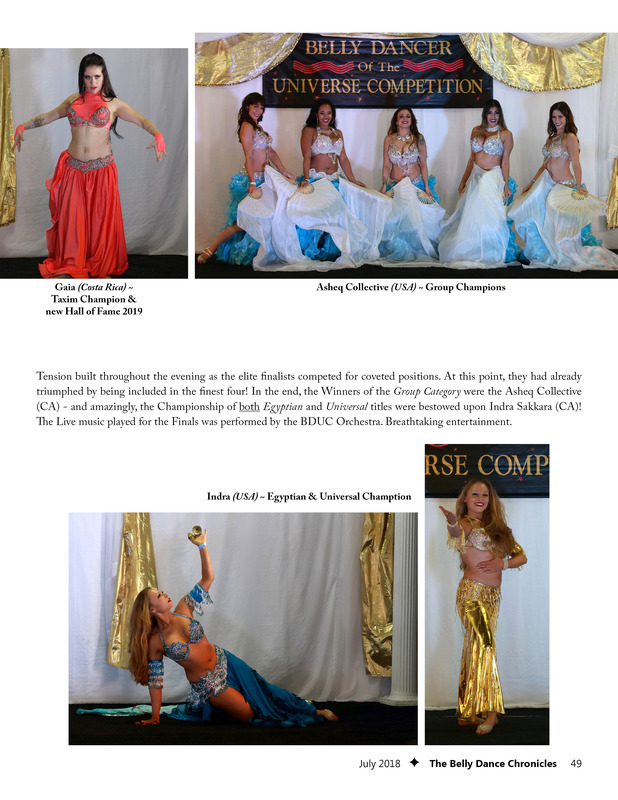 Diamond Pyramid is a 28-year sponsor of Bellydancer of the Universe® Competition. Tonya and Atlantis are available for workshops at your event globally and on Skype. 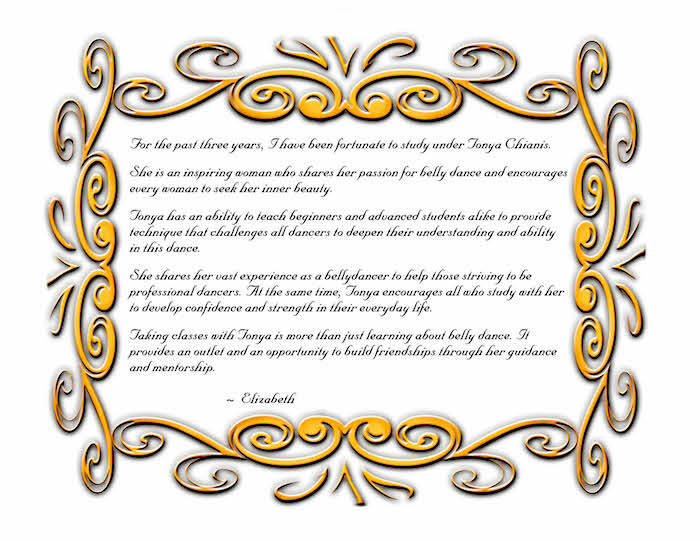 You've taken a class from the rest, now learned from the best ...... You could be the next Bellydancer of the Universe®! I have worked so hard for this. I practiced almost every day without thinking about the place I would get, because I did it for the passion I feel for Belly dance. I believe that if you feel confidence and passion for what you do in life, you will get rewarded. It is like if you have won the competition even before it had started. I really love the way this competition was organized, adding new categories and always innovating is awesome. Being part of such an important and prestigious event was amazing. Bellydancer of the Universe and now Global Bellydance Expo are really exciting experiences every bellydancer should live. The fact of being the champion of the universe 2018 is one of the most incredible and inspiring experience I have ever had. However, I must say that this is also the most challenging competition I have ever been part of, but I know that all the effort has rewards. I enjoyed every single second I spent on stage. In the same way, it was a pleasure sharing stage with amazing and talented dancers. We are all winners! Additionally, I would like to make a special recognition to all the judges and sponsors for supporting this fabulous competition.
? ?Georgette is from Caracas, Venezuela. She discovered Oriental Dance in 2010. She recently moved to L.A. where she has performed at different venues in Los Angeles and Orange County, delighting the audience with her grace and elegant style. Besides being a professional Belly dancer, Georgette got her Bachelor Degree in Business Administration in Venezuela. She is also a professional make-up artist, and she has modeled in TV commercials and danced in Music videos. Georgette considers herself as a devoted student of this beautiful art and now she is bringing her fun and particular style to the communities, teaching belly dance to Kids and Women (Spanish and English Speakers) at the City hall of Paramount, CA. The most important thing she has learned from Belly dance is the opportunity to inspire and learn from others no matter the language, religion or race. He trabajado muy duro para esto. Practiqué casi todos los días sin pensar en el lugar que obtendría, porque lo hice por la pasión que siento por la danza del vientre. Creo que si sientes confianza y pasión por lo que haces en la vida, serás recompensado. Es como si hubiera ganado la competencia incluso antes de que comenzara. Realmente me encanta la forma en que se organizó esta competencia, agregar nuevas categorías y siempre innovar es increíble. Ser parte de un evento tan importante y prestigioso fue increíble. Bellydancer of the Universe y ahora Global Bellydance Expo son experiencias realmente emocionantes que toda bellydancer debería vivir. El hecho de ser la campeona del universo 2018 es una de las experiencias más increíbles e inspiradoras que he tenido. Sin embargo, debo decir que ésta es también la competencia más desafiante de la que he formado parte, pero sé que todo el esfuerzo tiene recompensas. Disfruté cada segundo que pasé en el escenario. De la misma manera, fue un placer compartir el escenario con bailarinas increíbles y talentosos. Todos somos ganadores! Además, me gustaría hacer un reconocimiento especial a todos los jueces y patrocinadores por apoyar esta fabulosa competencia. PD: Quiero dedicar estos premios a mi país, Venezuela. Te estoy dando un poco de alegría dentro del caos que estás viviendo. Están en mis plegarias. Georgette es de Caracas, Venezuela. Ella descubrió el baile oriental en 2010. Recientemente se mudó a Nueva York, donde ha actuado en diferentes lugares en Los Ángeles y el condado de Orange, deleitando a la audiencia con su gracia y estilo elegante. Además de ser una bailarina de danza del vientre profesional, Georgette obtuvo su Licenciatura en Administración de Empresas en Venezuela. También es una artista profesional de maquillaje, y ha modelado anuncios de televisión y bailado en videos musicales. Georgette se considera una estudiante devota de este bello arte y ahora está llevando su estilo divertido y particular a las comunidades, enseñando danza del vientre a niñas y mujeres (hispanohablantes ) en la alcaldía de Paramount, California. Lo más importante que ha aprendido de Belly Dance es la oportunidad de inspirar y aprender de los demás sin importar el idioma, la religión o la raza. I’m doing fantastic...on cloud 9!! I hope you and Tonya are recovering well! It was a joy for me to compete in BDUC SoCal regionals. I got to share the stage with the wonderful local dancers and was lucky to get the 1st runner up award. The day before the competition I attended "Get the Creative Edge" workshop taught by Atlantis. The class was very fun and helpful. Atlantis pointed out what I (and all the other dancers in the class) should work on and improve in our technique and style. I loved that the class was very interactive, all of us got to watch each other and we also got detailed feedback from the instructor. The class gave me a self-confidence I needed before the competition. I would totally recommend workshops taught by Atlantis for both professional dancers with years of experience as well as mature dancers who are just in the beginning of their dance path, since the class gives us dancers the inspiration we all need! Thank you Atlantis!" -- Mary W.
Sadie Marquardt: "Still smiling after and amazing weekend at BDUC!! Congratulations to all the contestants. I saw some amazing talent this weekend. It was great to see so many friends. My favorite part of the weekend was dancing with my students live on stage to Amir Sofi for their certification. You ladies rocked!!!! I am so proud. Thank you Tonya and Atlantis Long for another amazing event! You put your heart into it and it shows, it is by far one of the World's, and the Universe's, best events. Was an honor to be part of it!" Mahira: "I had a fab time at BDUC in Long Beach yesterday! Thanks to Atlantis Long and Tonya for once again coordinating a fantastic event. You both give so much to the dance community. (If you haven't been to BDUC, go check it out today for the finals and a spectacular show to follow). Thank you xoxo"
Fahtiem: Dear Tonya and Atlantis, Thank you soooo much ! I had a great time and spent "MUCHO" money with the venders! Atlantis you looked HOT!! It was great to see Andy looking and sounding so good! Congratulations on a great event!! Sending Lots of Love. Leila Farid: Thank you BDUC for letting me connect with so many old friends and giving me the opportunity to make a few new ones. It was a pleasure to watch so many wonderful dancers put everything into their performances. It made judging terribly difficult. Tonya and Atlantis, you really bring the community together. Amazing to have so much talent and knowledge in one place! Thanks again to Taji for her unlimited hospitality. 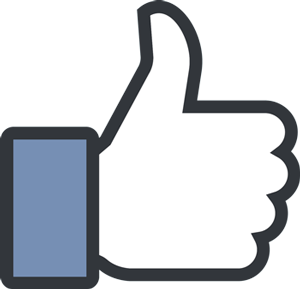 Maryam Raks Sharqi: Thanks for all your comments!! we are so happy and gratefully!!! Hard work receive good results, BDUC is a big family and i was so happy see all of you again!!! Yeeiii!!! We love you too Atlantis & Tonya!! thanks soo much!! BDUC ROCKS!!!!! Courtney: Thank you so much for a wonderful weekend! This is my 2nd year coming to BDUC and once again, I am leaving completely inspired and excited to get back to work. It is always a privilege to see such tremendously talented bellydancers come together from all over the world to perform and the energy of the weekend was so positive - from the judges to the volunteers to the other dancers. Thank you for all of your hard work and dedication to this event and to the community. I'll see you next year for sure, and hopefully sooner! Warmly, Courtney. MAJA: TONYA AND ATLANTIS .... THANK YOU FOR THIS WONNDERRRRRRFULL EVENT.......I LOVED EVERY MINUTE... IT WAS INSPIRING....AMAZING DANCERS ON THE COMPETITION.....I WOULD NOT WANT TO BE ON THE JUDGE TABLE....SO HARD .... TONYA YOU ARE THE MOST AMAZING HOSTESS...SO ELEGANT AND BEAUTIFULLL...AND AS I TOLD YOU ...YOUR WORDS FOR ALL THE DANCERS ARE SO GENEROUS ....IT FEELS GOOD...THEY ALL FEEL LIKE SUPER STARS..... ATLANTIS.. THANK YOU FOR ASKING ME IF ALL WAS WELL....I LOVED TO SEE YOU CROSSING THE ROOM......YOU LOOKED LIKE A BUTTERFLY....GLIDING ...BEAUTIFUL.. I REMEMBER A WORKSHOP YOU GAVE HERE IN MIAMI.....I WAS STUNNED WITH THE MODERN FUSION YOU ADDED IN THE DANCE.....THAT WAS GREAT... AND LOOK AT THE WORLD TODAY....ALL FUSION... THANKS FOR BOTH TO OPEN SPACE .....I LOVED TO CONNECT WITH THE DANCERS AND OTHER VENDORS...AND TO HAVE MET YOU. Mireya Yamilet Figueroa: Thank you tonya , atlantis and staff is so professionalalways is the new and amazing experience for me . I really happy xoxo !! Angelika Nemeth: Dear Tonya & Atlantis, Before more time goes by I want to thank you both for honoring my body of work by giving me the Life time achievement award. It means a lot to me and it was a wonderful surprise! I enjoyed the event even more this year because I did not have the added stress of competition and I loved that it was back in the upstairs ballroom. As always, kudos to you both for putting on such a high caliber event. It is a wonderful legacy you have been creating. 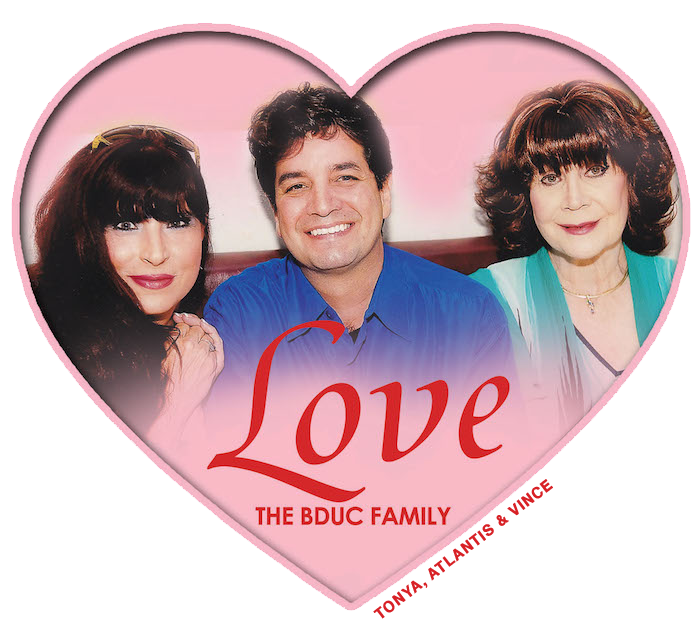 I look forward to BDUC 2013. Thank you and love to you both. Helena Vlahoss: You are right Sahra, It was amazing! I loved every minute of it. And it really was difficult to judge so many amazing contestants. 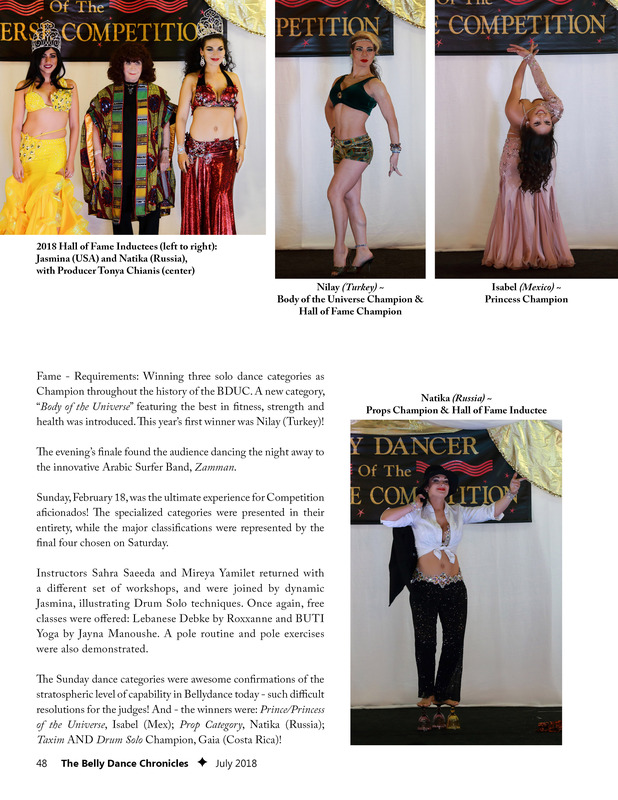 Tonya and Atlantis Long did it again, making this event the most prestigious competition, Bellydancer of the Universe (BDUC). Cassandra Fox: I also wanted to say a big THANK YOU for once again putting together such a wonderful event. It was my second year attending and once again I had a fantastic time. The competitors are all so warm and friendly and your staff and volunteers are asbolutely fantastic. They are helpful, friendly and cheerful. They are in part what makes the event so great. You really have put together an excellent team. I loved the new location in the Promenade ballroom as well. Tonya and Atlantis run a great competition and event. Their effort and experience shows. Hope you're having a wonderful weekend. You are a stellar family! I hope you are all feeling rested and pleased with BDUC 27 It is clear to me and anyone who can see, that you are fabulously experienced and professional and most likely possess magical powers that allow you to succeed against tough challenges. I applaud and thank you again for all the nice gifts, lunch both days, parking and especially the privilege of being on your judges panel .... all but year 1. I truly am eager to being with you in 2018 and look forward to the changes. Dr Samy Farag/ Sphinx Records - Champion of the Universe Sponsor. 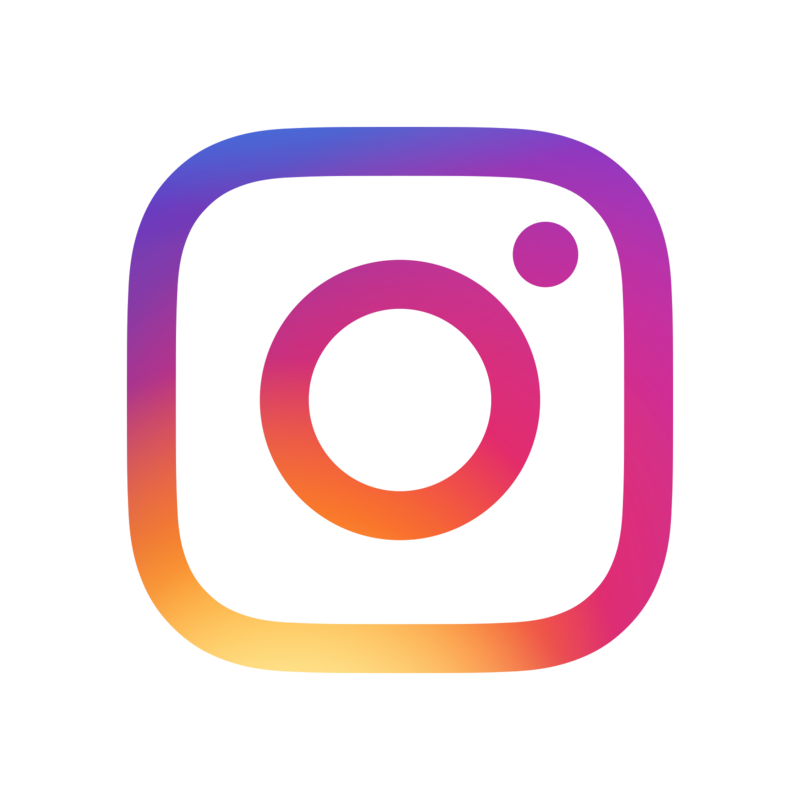 Subscribe to our YouTube Channel to watch our videos. We cannot be responsible for whether or not YouTube is working properly at any given time. If the video does not play, please try again later. Adopt a Pet: Click on the Photo below. 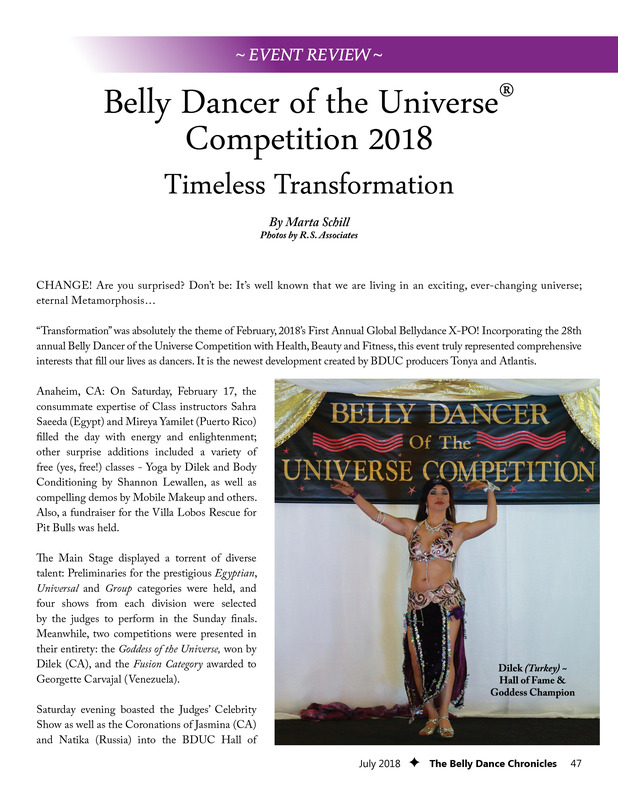 "Bellydance X-po™," "Belly Dance X-po™," "Global Bellydance X-po™," "Global Belly Dance X-po™, "Bellydance Xpo™," "Belly Dance Xpo™," "Global BellydanceXpo™," "Global Belly Dance Xpo™," "Bellydancer of the Universe®," "Belly Dancer of the Universe®," "Bellydance Universe®," "Belly Dance Universe®," and "BDUC"
are trademarks of A. 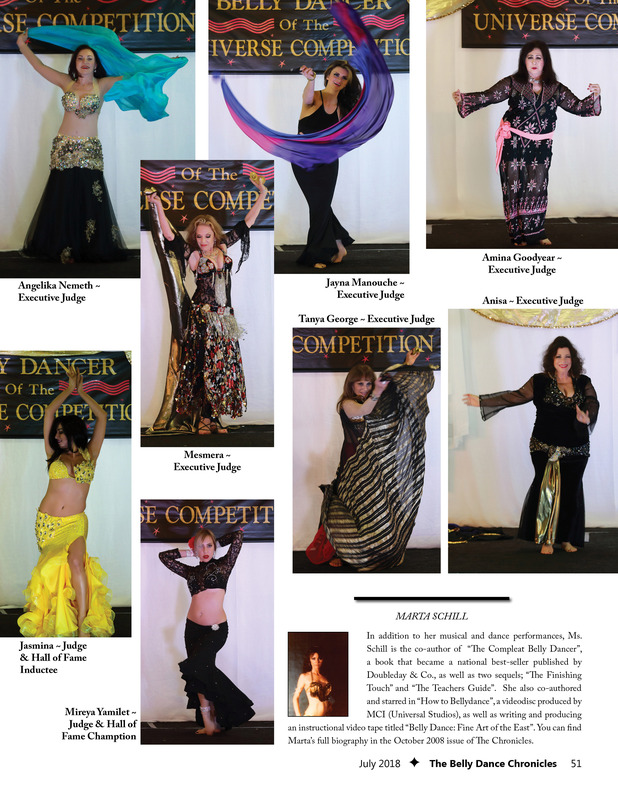 Long and the Bellydancer of the Universe® Competitions. 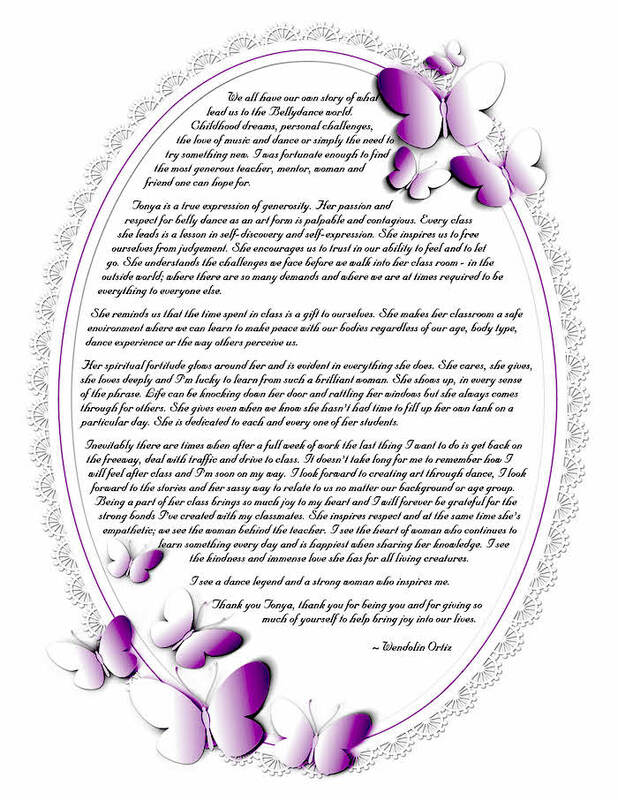 Bellydancer of the Universe® intellectual property is protected by Federal Trademark. Duplications of material on this site, i.e. competition formats, categories, rules, regulations and scoring methods are not to be duplicated without permission. changes, additions, deletions and periodic updates. Thanks.